The Regional Training Site - Maintenance qualified over 162 maintenance personnel in 14 courses. The RTS-M also sent five instructors to Croatia to train 18 Croatian soldiers on the operation, maintenance and diagnostics of Mine Resistant Ambush Protectant vehicles and wreckers. 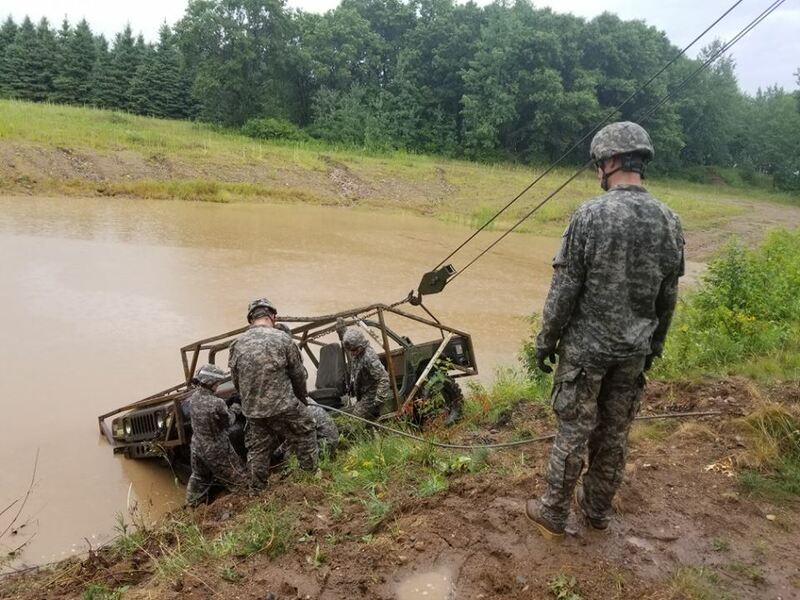 Additionally, the RTS-M continues to expand its training capabilities by conducting recovery operations courses for the Air National Guard and training law enforcement agencies.